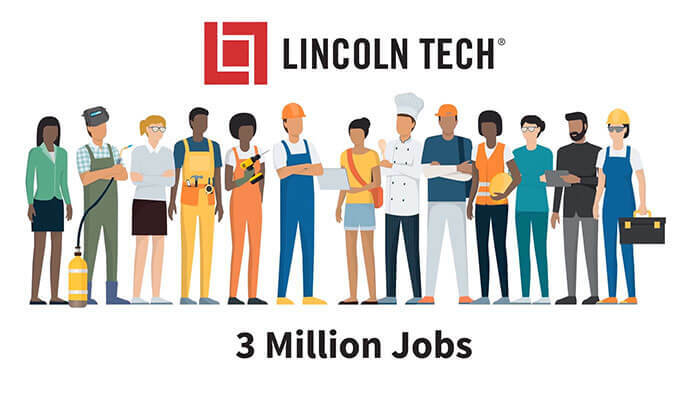 Lincoln Tech’s campus in Grand Prairie, TX specializes in career training in the Automotive and Skilled Trades industries. Learn through hands-on practice as you gain knowledge from top instructors who show you how to work with modern-day machines and tools in our on-site auto shop, manufacturing lab, HVAC facilities, diesel bays and more. Our Grand Prairie, TX campus has partnered with BMW and MINI to offer the Service Technician Education Program (STEP). In fact, BMW selected Lincoln Tech as its sole off-site training provider for MINI STEP—making our campus the only place in the country where MINI training is offered outside of a BMW facility! Graduates of this program can qualify as Level 1 MINI Technicians and start applying for positions at MINI dealerships around the country. Build hands-on skills for computerized manufacturing careers. Train for the welding and pipefitting industries in our 75 welding booths. Learn to install and repair heating and cooling equipment as an HVAC student. Fill out the form on this page today to learn more about our Grand Prairie campus, our housing services and the programs available here.